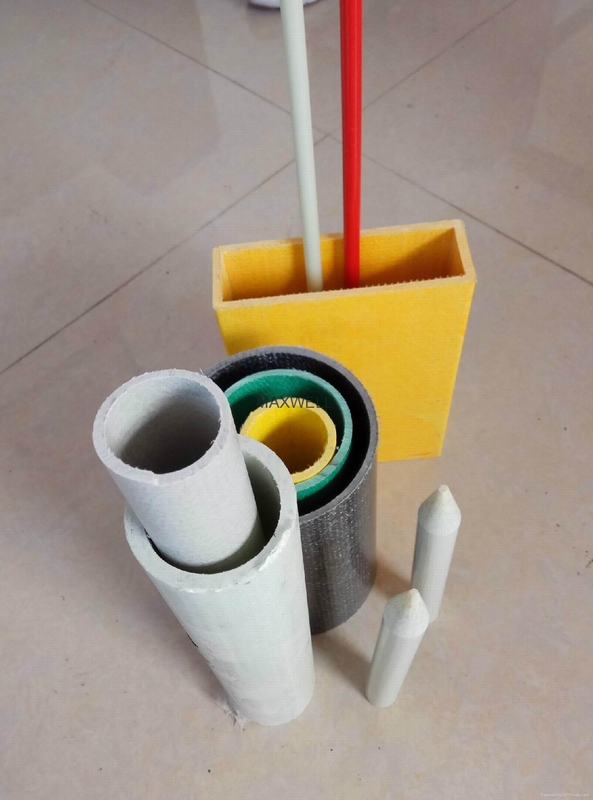 Pultruded FRP tube is made of high quality unsaturated polyester resin and continuous glassfiber roving by special pultrusion machine. 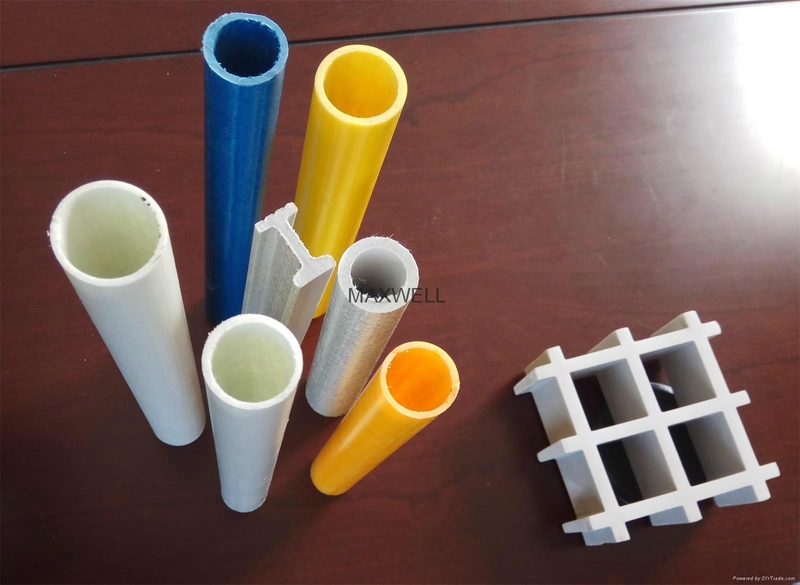 In comparison with traditional metal, glassfiber tube has a lot of excellent properties,such as: corrosion-resistant, light weight,high strength, dimensional stability, good insulation, flame retardant and so on. 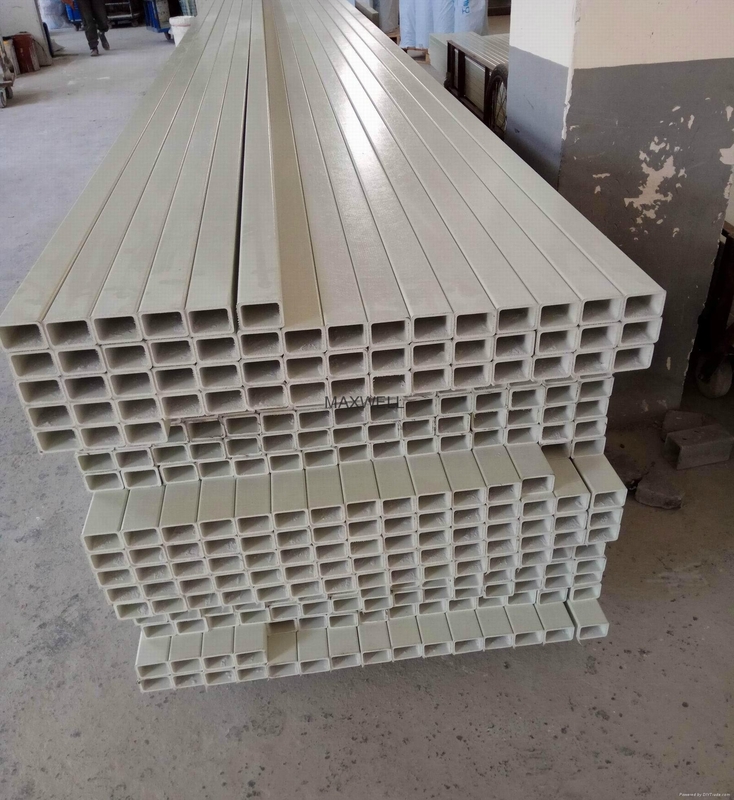 Pultruded FRP profiles are widely used in modern construction project and structural works instead of conventional steel,wood,aluminum and PVC material. As a professional manufacturer of composite material , we specialize in all kinds of pultruded glassfiber profiles. Our product family includes FRP round tubes, angles, square tubes, FRP channels, FRP stick, rectangular tubes, and I beam etc.